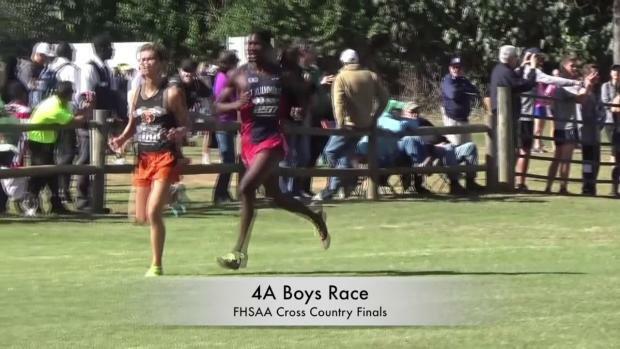 Check out over 2,300 action packed images by Chris Tucker. 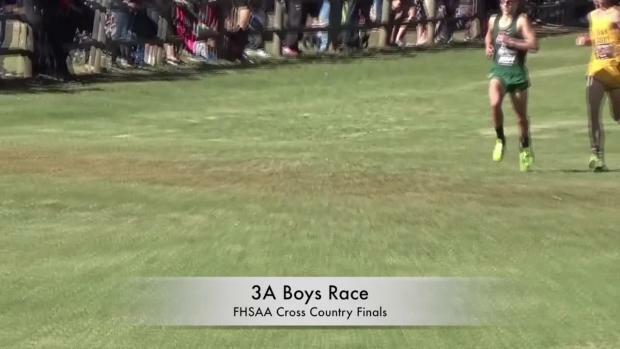 Results merge from all 4 classification races at the 2017 FHSAA State Cross Country Finals on Saturday, November 11th in Tallahassee, Florida. 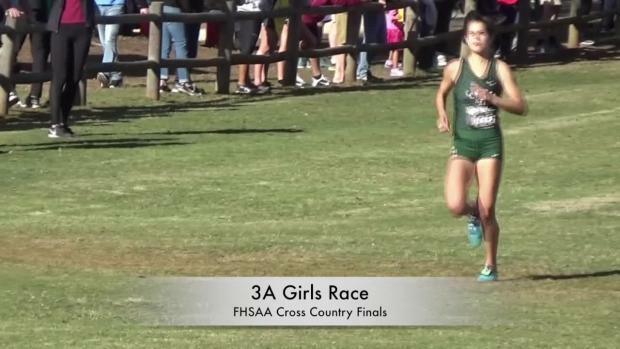 Watch this crazy race to the finish for a podium spot in the 3A girls race at the Florida High School Athletic Association cross country state finals. 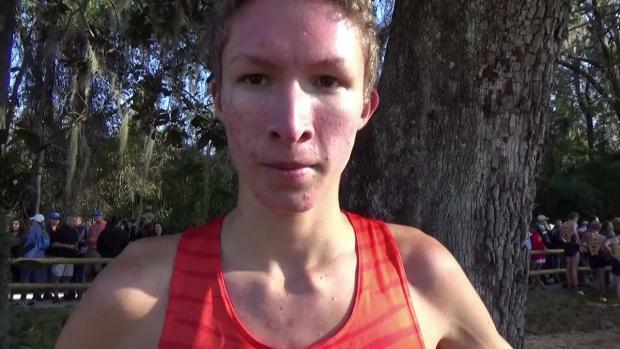 We take a look at the top returning individuals for every class. 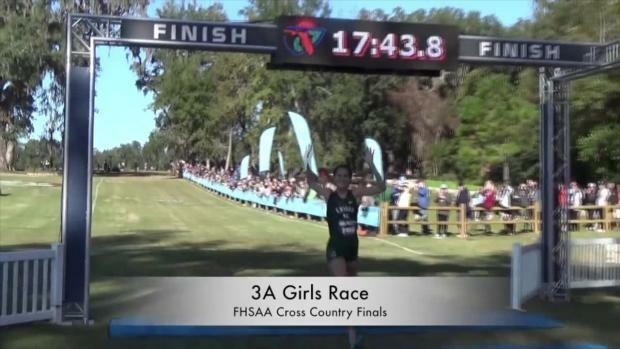 Blaine Thomas recaps the 3A girls and boys races at the FHSAA Cross Country Finals. 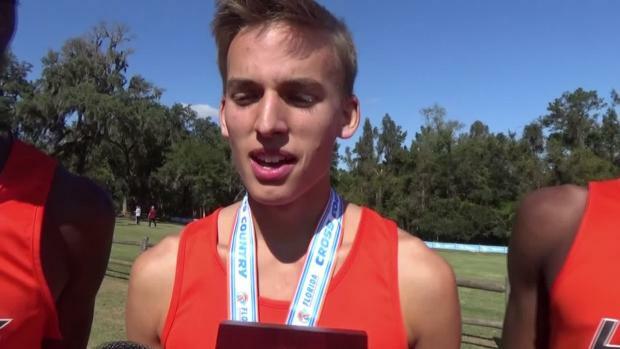 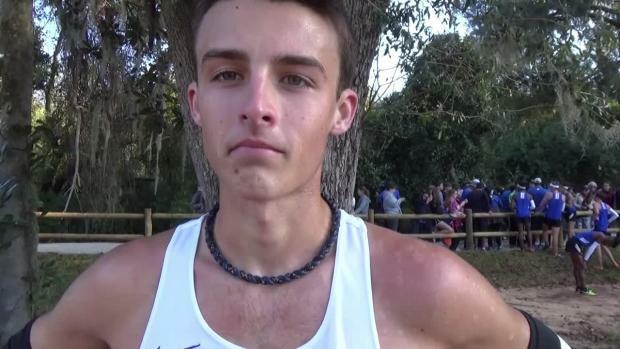 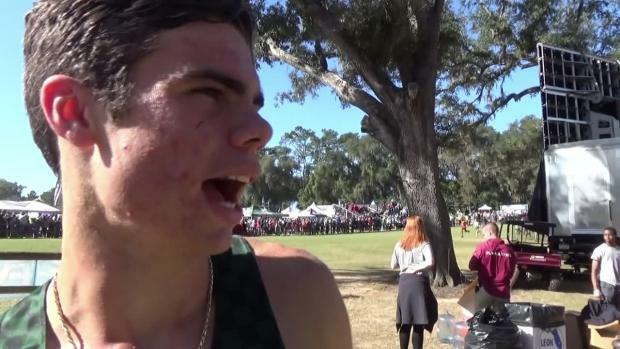 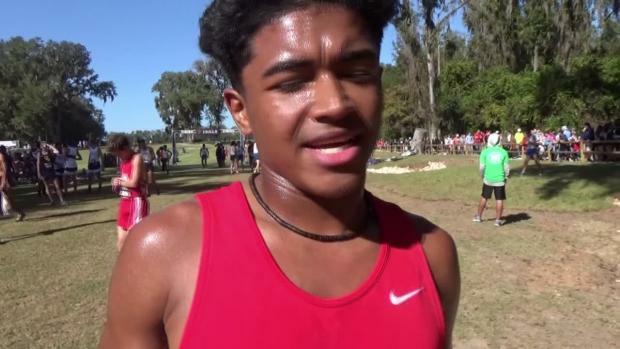 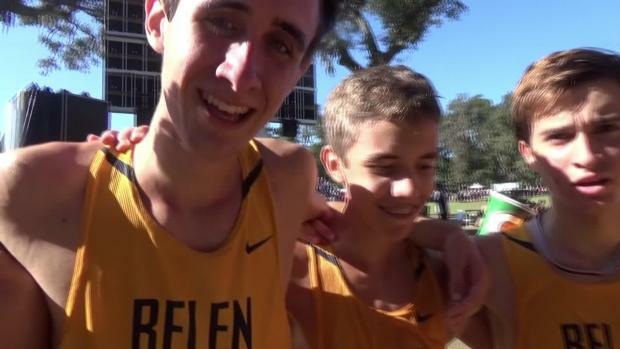 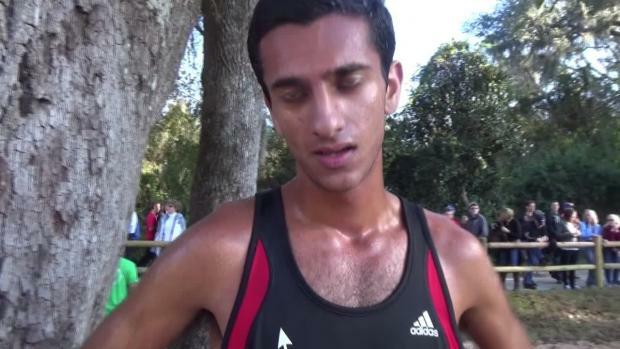 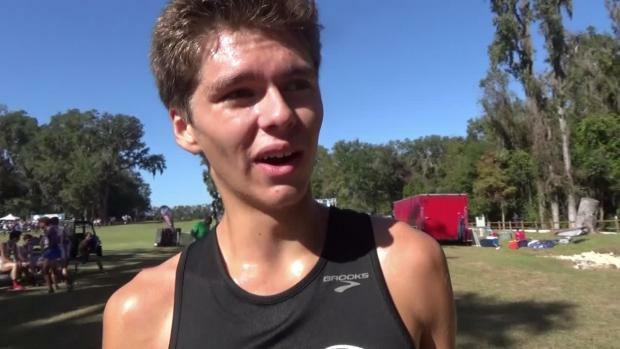 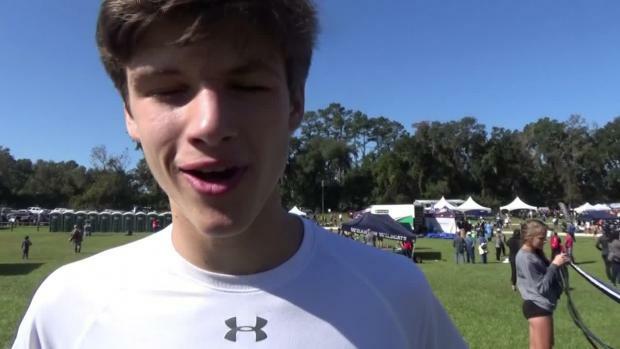 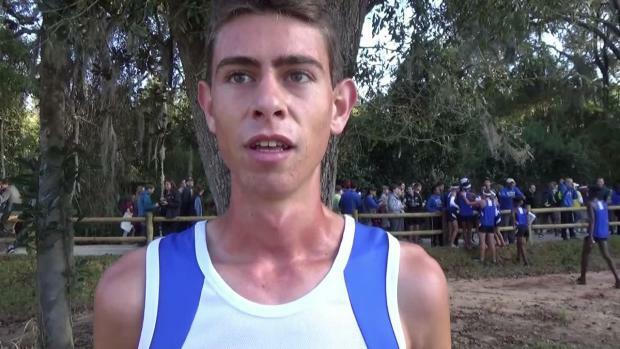 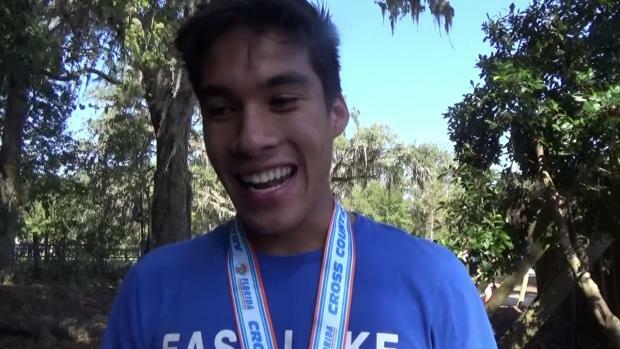 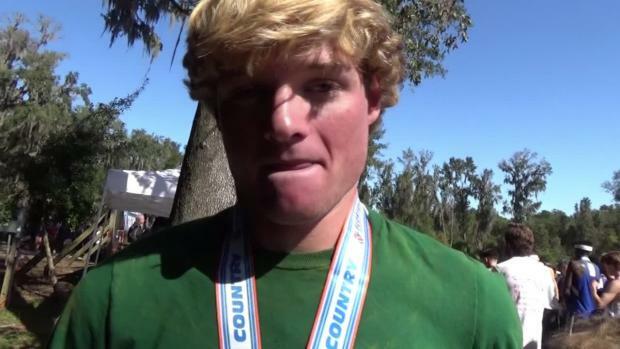 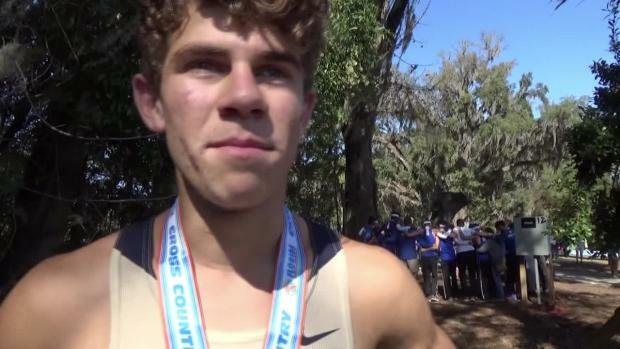 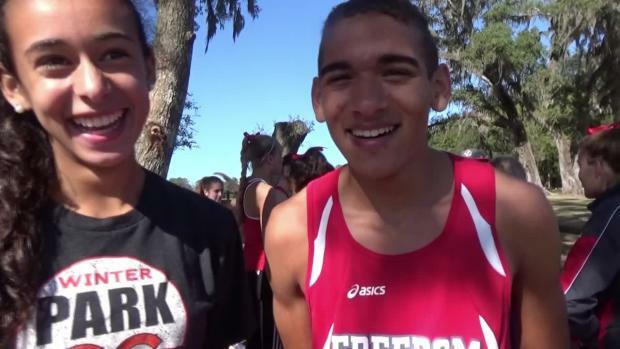 Check out the fastest boys returnees from last year's state cross country meet in Florida. 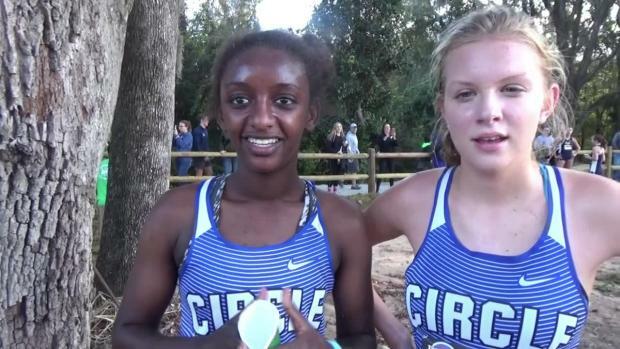 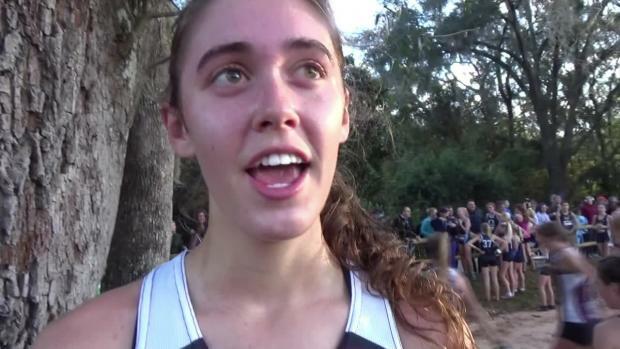 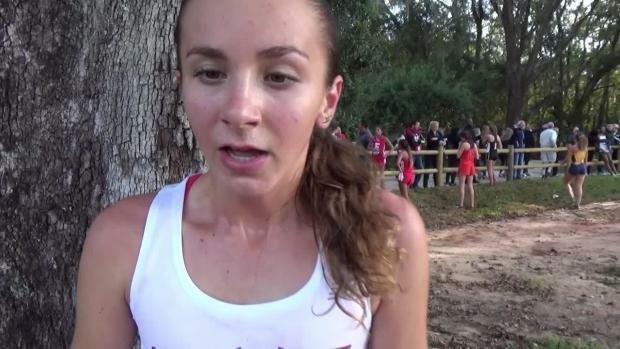 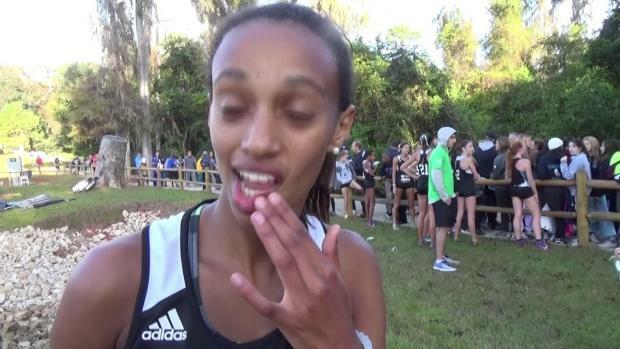 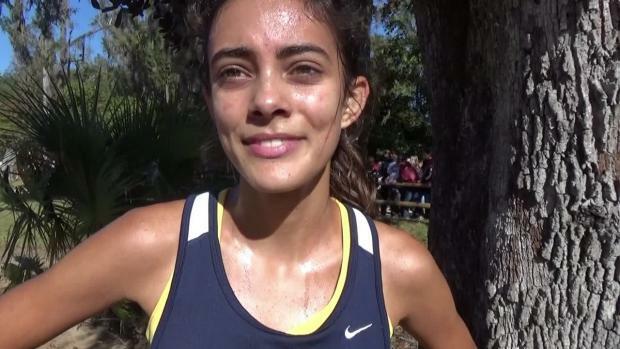 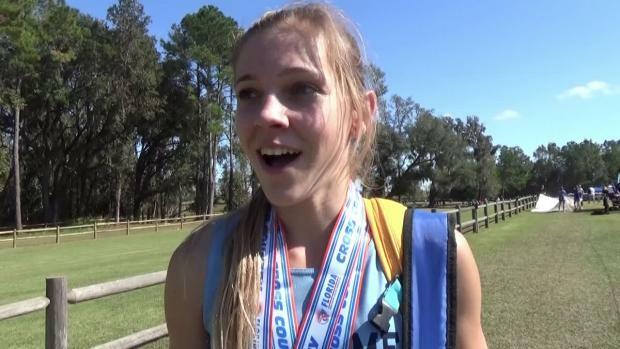 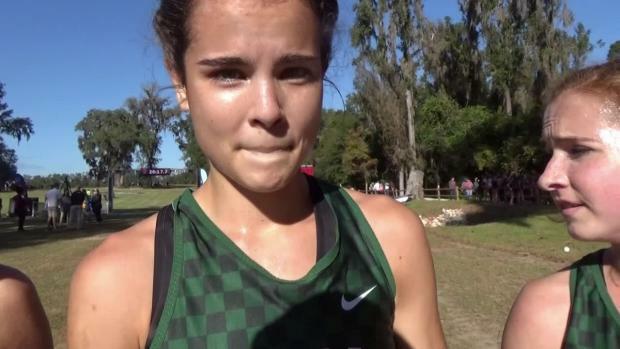 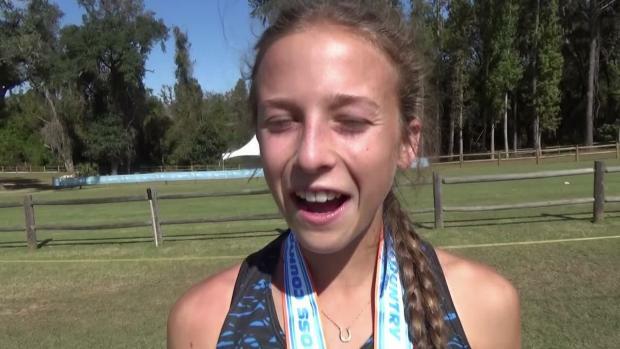 Check out the fastest girls returnees from last year's state cross country meet in Florida. 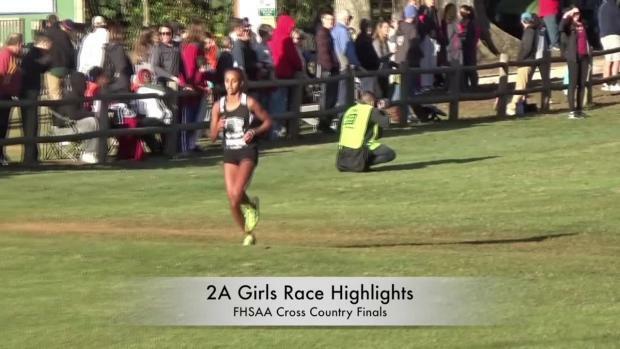 We merged the results from every race at the Cross Country Finals to see which junior girls had the best performances. 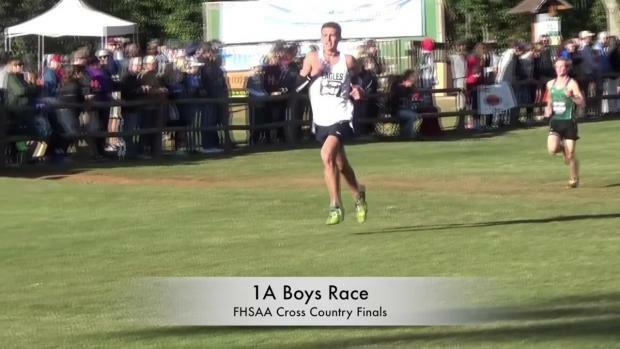 Blaine Thomas recaps all the 2A Cross Country Finals action. 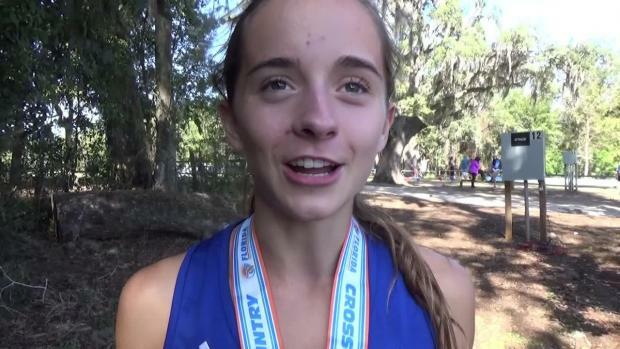 We merged the results from ever race at the Cross Country Finals to see which freshmen girls had the best performances. 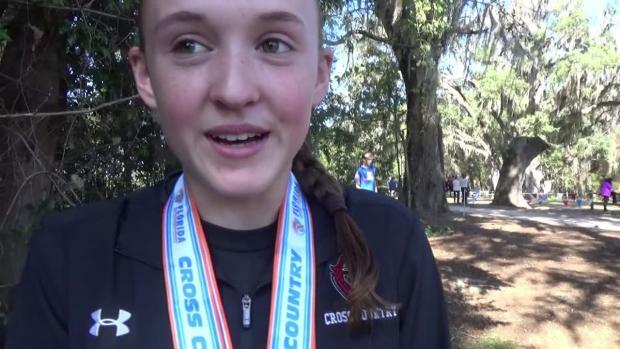 We take a look at the top returning teams from the 2016 Cross Country Finals. 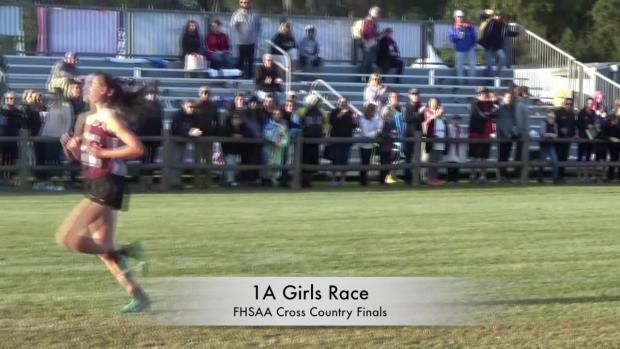 We merged the results from ever race at the Cross Country Finals to see which sophomore girls had the best performances. 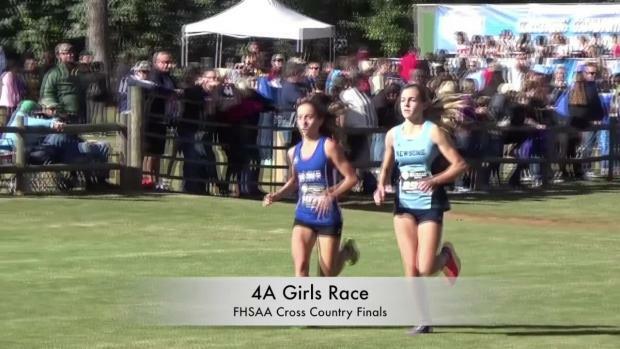 Michael Warre gives us an extensive look at the history of the girls cross country state finals. 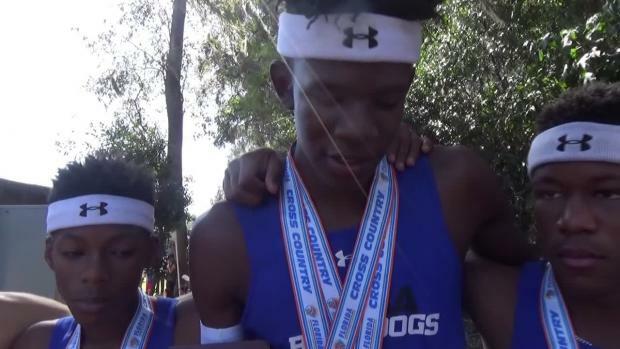 Check out what the state champs had to say following their title winning performances at the 2017 FHSAA Cross Country State Finals. 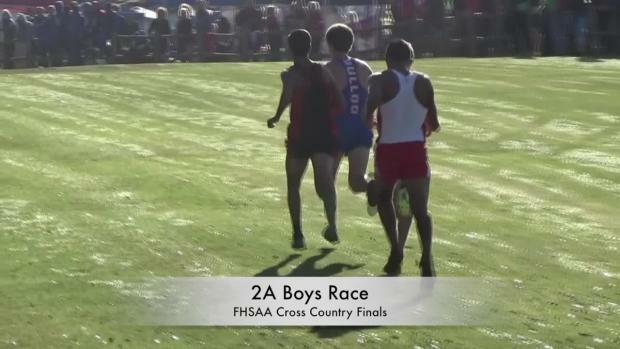 Check out photos taken by Christopher Tucker at the 2017 FHSAA Cross Country State Finals.